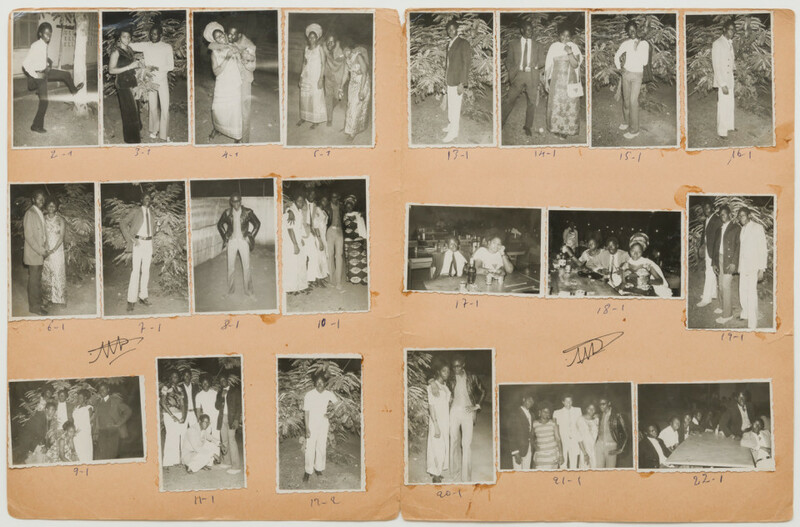 Sidibé is widely celebrated for his black-and-white studies of popular culture. 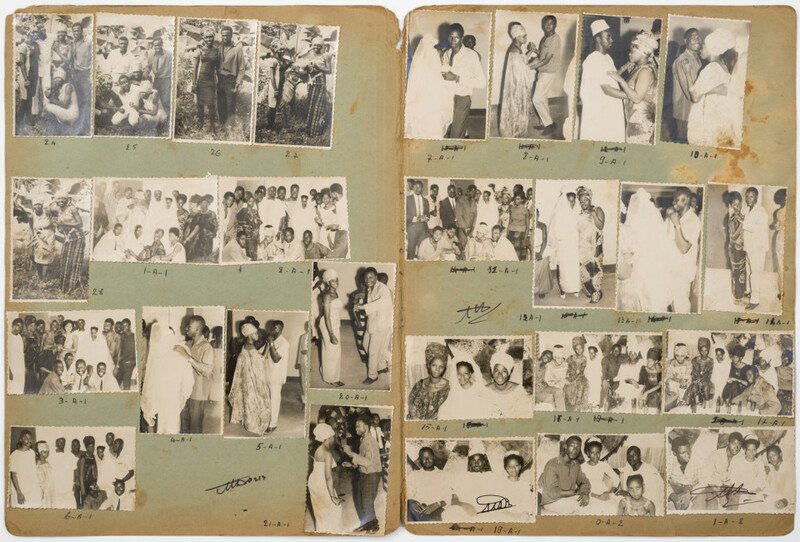 His photographs were among the first to convey the atmosphere and vibrancy of the capital, Bamako, during a time of immense cultural change. 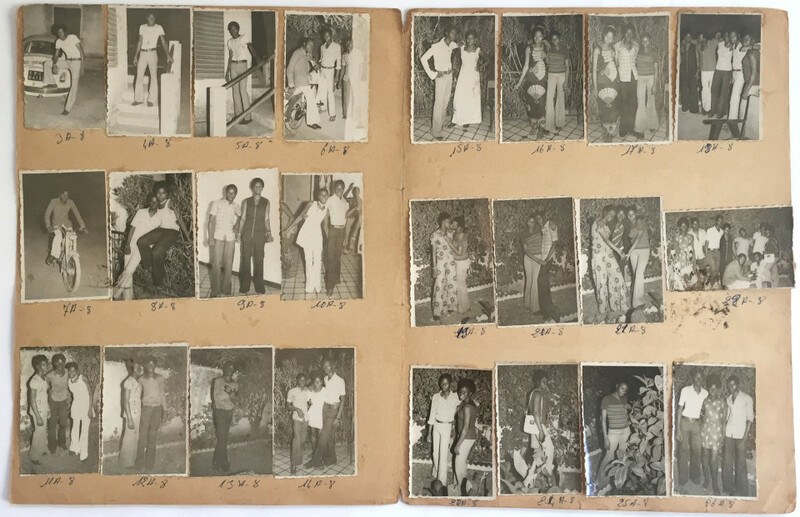 Highly sought after as a portrait photographer, Sidibé also photographed all the popular events and ceremonies in Mali and captured the explosion of interest in music and fashion. 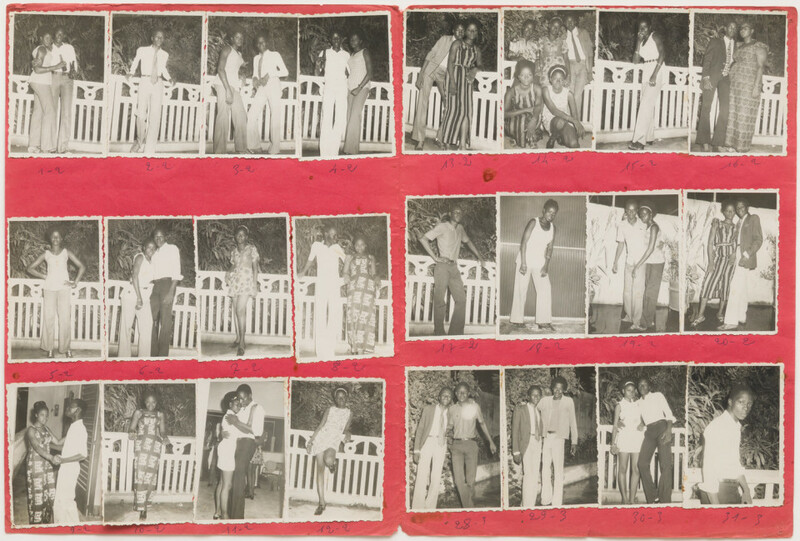 A ubiquitous presence at the late night parties and social clubs called "grins," Sidibé used a 35mm camera that allowed him to shoot with a uniquely naturalistic and spontaneous style. 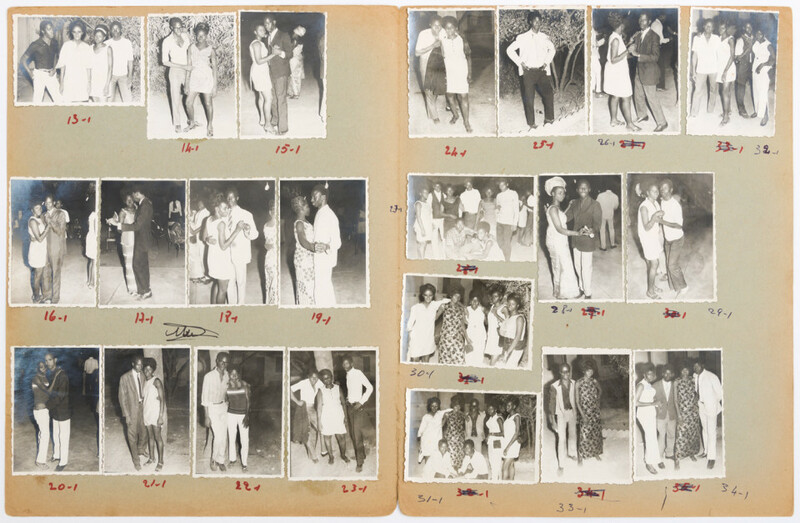 While his images reflect the excitement of teenage rebelliousness (the clothing worn and music played at these events were provocative for the conservative Malian culture at the time), they also depict his stylish subjects as cosmopolitan and connecting with an international youth scene and that era's attitude of vibrant optimism. 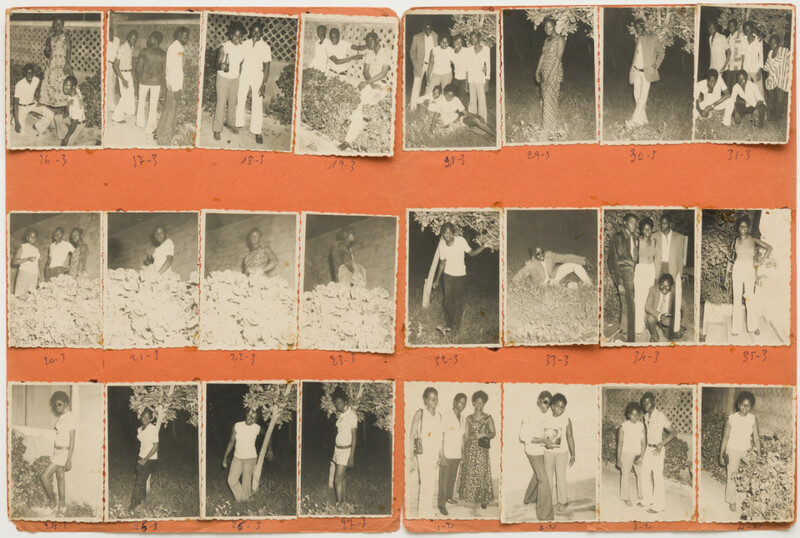 Often photographing parties late into the night, Sidibé would then return to his studio to process and print his film so the partygoers could come by and place orders the next day. 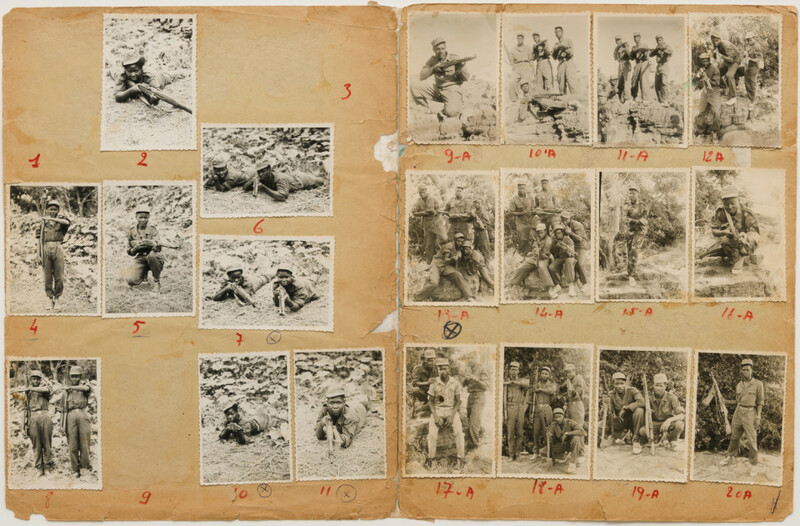 The small proof prints were mounted onto colored folders called chemises, and each one was grouped according to the club or event. 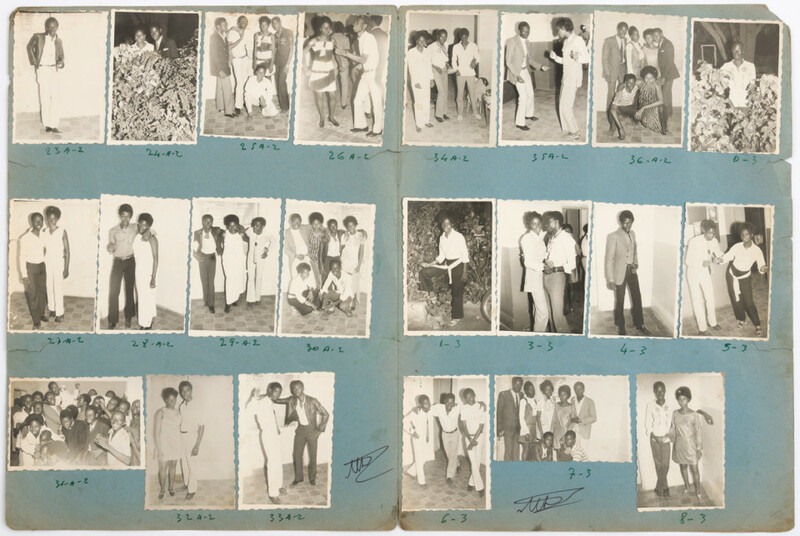 Presented in this exhibition in their original album format, these chemises include Sidibé's own hand-written annotations and make up a significant part of the artist's oeuvre. 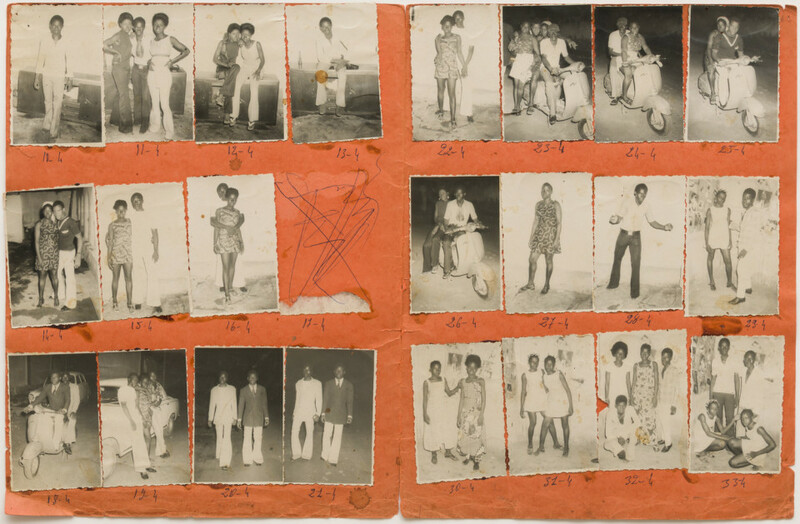 They bear witness to the pervasive sense of freedom and identity among the youth and trace the rapid social, cultural and political transformation in postcolonial Mali. 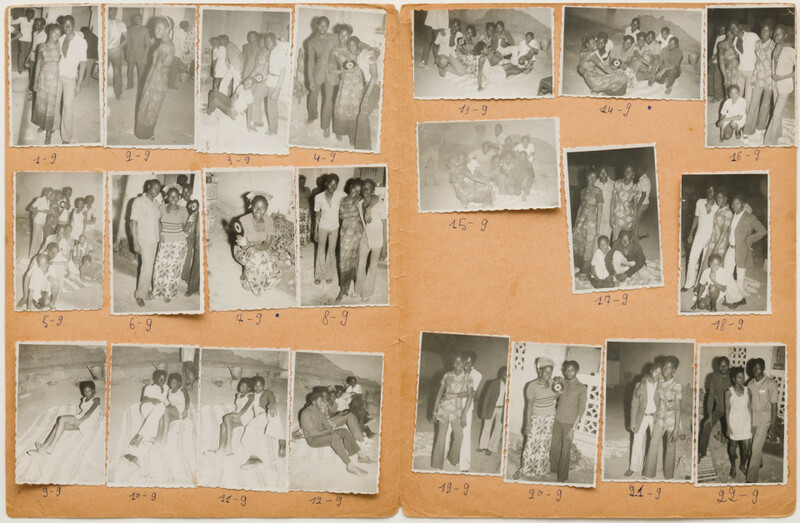 Malick Sidibé (1935 - 2016, Bamako, Mali) is considered to be one of the most important and influential photographers of the twentieth century. 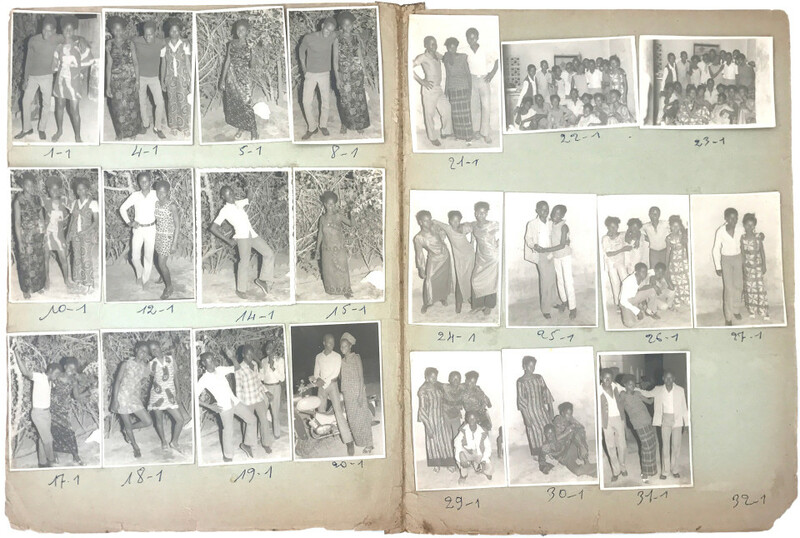 In 2007, he became the first photographer-and African artist-to be awarded the Golden Lion for lifetime achievement at the Venice Biennale, where he was included in Think with the Senses Feel with the Mind, curated by Robert Storr. He was also the first African artist to receive the Hasselblad Award (2003) and is the recipient of the International Center of Photography's Infinity Award for Lifetime Achievement (2008). 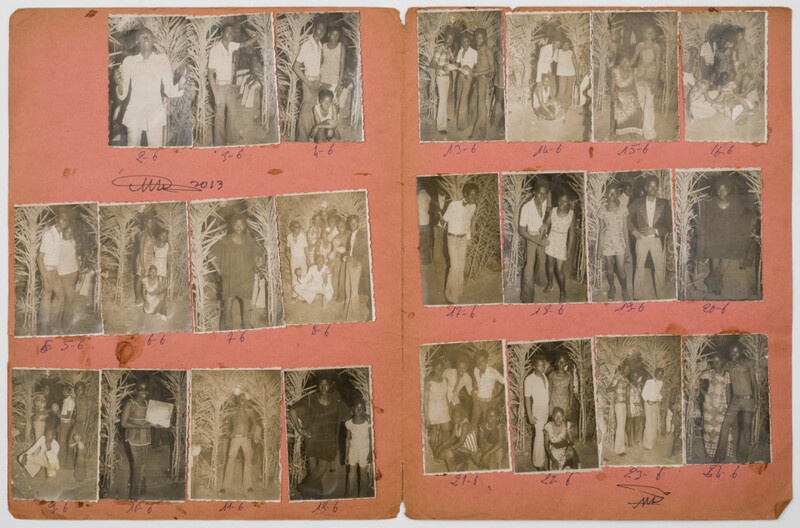 Sidibé's work has been exhibited at the National Portrait Gallery, London; Philadelphia Museum of Art; Stedelijk Museum, Amsterdam; Corcoran Museum of Art, Washington D.C.; Museum of Contemporary Art, Chicago; Armand Hammer Museum, Los Angeles; Harvard University Art Museum, Cambridge; and Fondation Cartier pour l'art contemporain, Paris, among others. 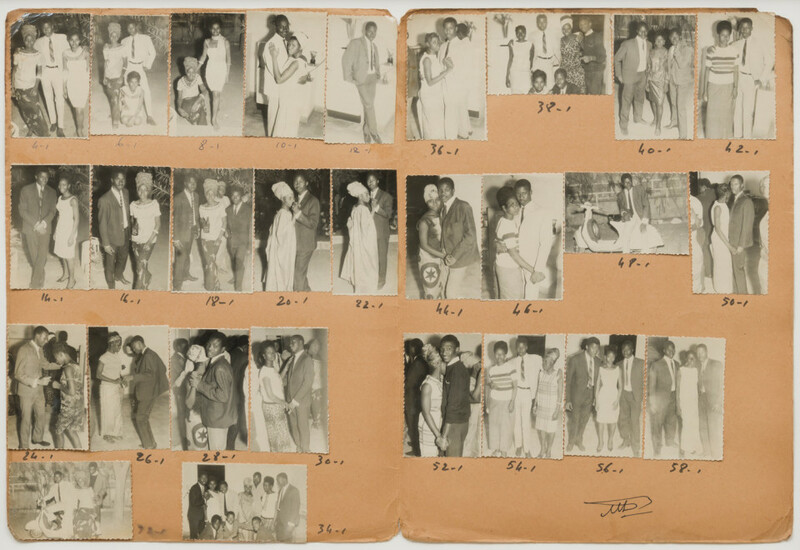 His work is in numerous public and private collections including The Metropolitan Museum of Art, New York; Museum of Modern Art, New York, The Getty Museum, Los Angeles; San Francisco Museum of Modern Art; Studio Museum of Harlem; Brooklyn Museum, New York; Moderna Museet, Stockholm; and Baltimore Museum of Art. For press inquiries, please contact info [at] mbart.com. For all other inquiries, please contact Shannon Richardson or Jonlin Wung, or visit our website www.mbart.com. To download a preview of the exhibition, please click here.